While I am not of Irish heritage, I did Irish Dance for many years. 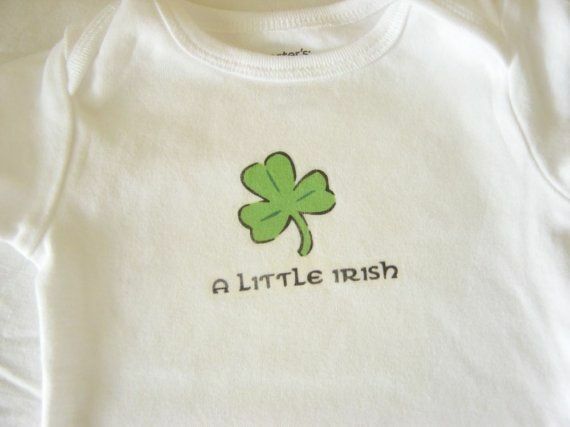 Because of that, I have an interest in all sorts of Irish items, including Irish baby clothes and children’s clothing. 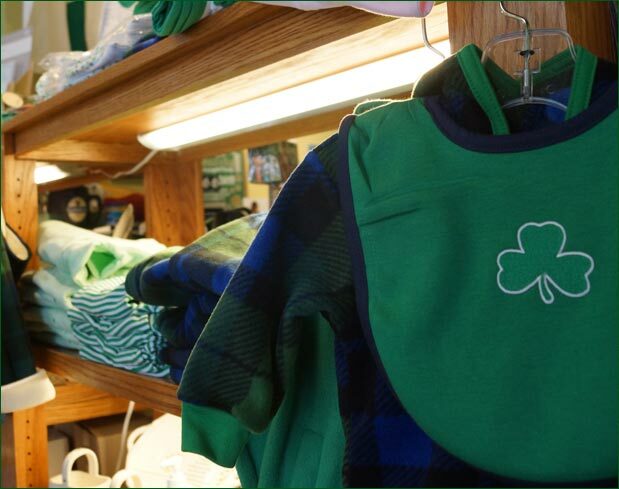 Plus, what could be more perfect for St. Patrick’s Day than dressing your little one up in some good Irish green? The Irish also have some excellent knit items. A few examples are below. If you want to show your Irish pride by dressing your baby up in Irish clothing, check out this selection of Irish baby clothes at Amazon.com. This little Irish T-shirt is my favorite of the bunch. It is so cute! 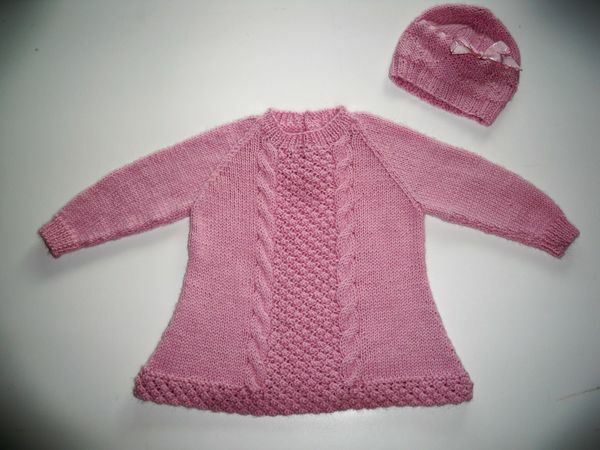 I also love this cute knit hat and booties!